After first confirming that a project was in the works back in June 2016, Universal has gone ahead today and made it official: The Secret Life of Pets, that already-mammoth film franchise that only started in 2016, is getting the dark-ride treatment at Universal Studios Hollywood next year. Here’s what (little) we know thus far: called The Secret Life of Pets: Off the Leash, the attraction will cast guests in the role of stray puppies as they attempt to get adopted, meeting up with the giant cast of characters from the movie – including Max, Snowball, Gidget, Chloe, and Duke – along the way. Riders will navigate through bustling New York City streets towards a Pet Adoption event and the ultimate goal of landing a forever home, encountering various obstacles as they do (hey – something has to go awry in order for it to be a Universal ride, right?). 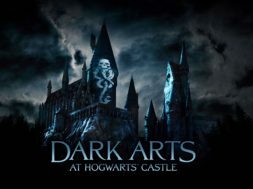 While the premise sounds exactly like what one would expect, given the source material, it’s the technology powering Off the Leash that is more notable, with Universal promising that the attraction will incorporate “live, dimensional, and animated characters,” along with “hyper-realistic” media, into its experience. Furthermore, the company promised that passengers will “zip” along a track as they make their way through the city with a whole ensemble of Secret Life personalities in tow – the picture being painted is a lively, vivacious one, which means that this new addition should fit well next to the theme park’s other Illumination Entertainment experiences, Despicable Me: Minion Mayhem and Super Silly Fun Land, which will be The Secret Life of Pets’s neighbors. Off the Leash will take up residence on the Upper Lot, on the former site of the Globe Theater, which was closed last July after a 19-year tenure in order to make room for the new development. It will follow on the heels of Jurassic World: The Ride, which will debut this summer. 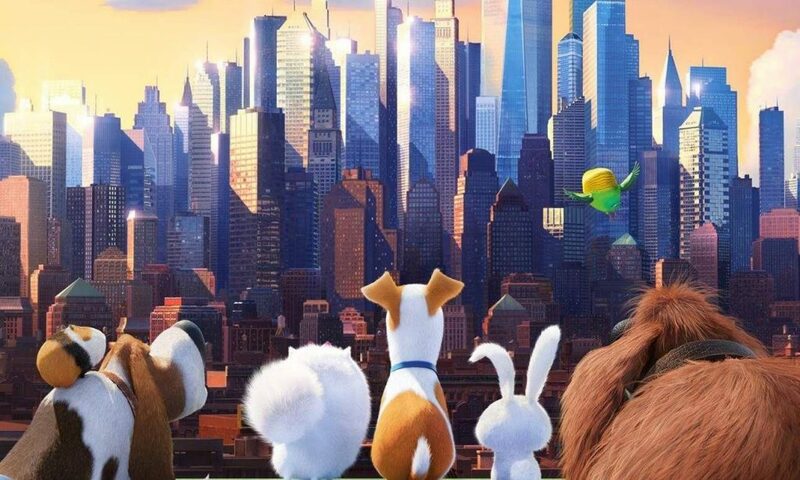 The Secret Life of Pets: Off the Leash will open sometime in 2020, a year after The Secret Life of Pets 2 hits theaters (on June 7, 2019). Are you excited about becoming a dog for the very first time? Be sure to share your enthusiasm with our OI Community Facebook group. And follow California Informer on Twitter and Facebook for the latest news and vacation-planning information. Marc N Kleinhenz Marc N. Kleinhenz’s first dream in life was to be an astronaut. His second was an Imagineer. While neither completely worked out, he now is the editor and podcast co-host for Orlando Informer. He’s also written for 32 other sites (including Screen Rant, IGN, and The Escapist), has had his fiction featured in several publications, and has even taught English in Japan. Imagineering school won’t be too far behind. © California Informer 2016. Unless you have received prior written authorization from us, you may not copy, redistribute, publish, sell, or otherwise make the original contents of this website available to third parties. 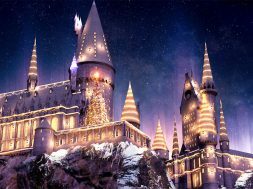 Our site is not endorsed by, authorized by, or affiliated with Universal Studios Hollywood or any theme park. The policies and procedures of other businesses may change at any time without notice. Therefore, California Informer makes no warranties regarding the accuracy or completeness of any content contained herein.